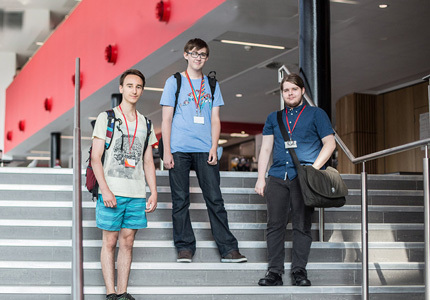 At Barnsley Sixth Form College, we want all of our students to fulfil and exceed their potential. For our students, this means achieving A* grades and progressing onto a prestigious university to further develop their passion for learning and their chosen subjects. 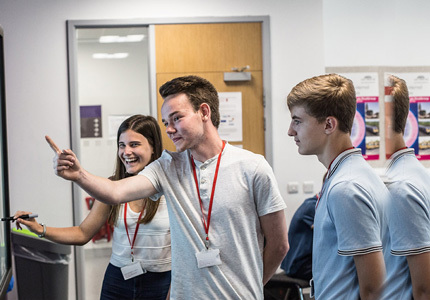 Our High Flyers Programme is open to students who arrive at our Sixth Form with strong GCSEs or those who flourish in A Level subjects and are identified by our team as a high achiever. 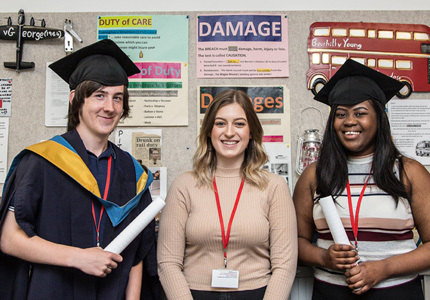 As part of this pathway, you will receive the same first-class support and teaching that all of our students do, along with targeted opportunities which promote academic ambition and will encourage and guide you to your aspirational goal. We will identify any appropriate Access to University schemes; organise specialist speakers from popular fields such as medicine, dentistry, English and law; assist in securing work experience to strengthen your application; offer weekly one-to-one coaching to sustain your motivation and oversee your achievement. The Extended Project Qualification (EPQ) is highly regarded by universities and carries additional UCAS points. Under the care of an academic supervisor, you will research, analyse and produce a report or product on a topic of your choice. See the Additional Qualifications page for more information.